Boasting approximately 20 000 castles, Germany has the greatest collection of the most charming castles among all European countries. 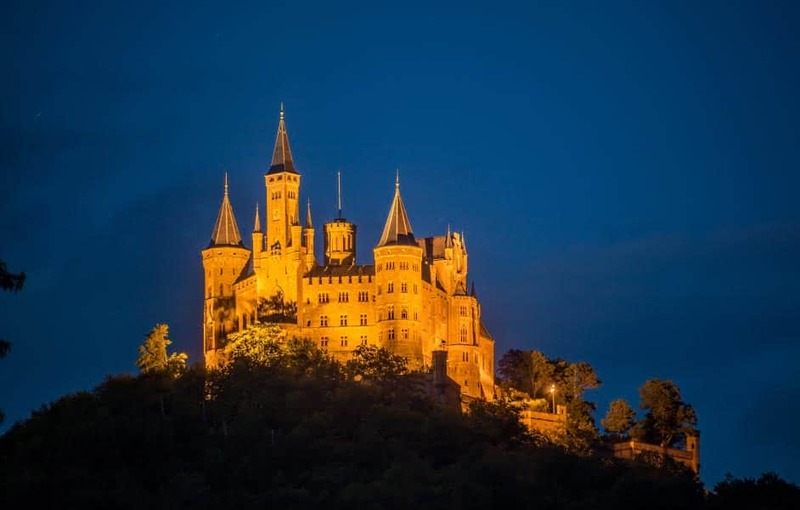 Many of the castles play host to museums, hotels, cultural centers and tourist attractions, and some of them are still possessed by the same family. We are presenting here just a number of those with the lure utterly irresistible. Limos4 Germany chauffeured limousine service is at your complete disposal for visiting the gems dotting the imposing German landscape.